Nissan Motorsport has committed to supporting the Harvey Norman Supergirls wildcard entry at this year's Supercheap Auto Bathurst 1000. 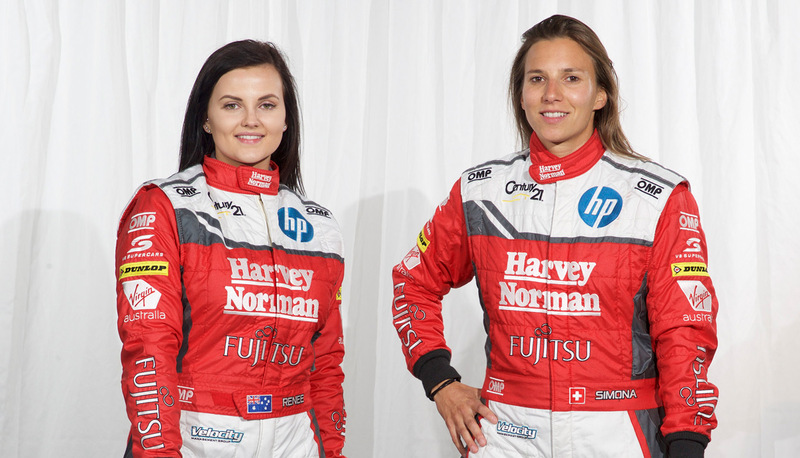 The driver pairing of Simona De Silvestro and Renee Gracie that raced in last year's Supercheap Auto Bathurst 1000, will return to Mount Panorama for this October's race as part of the Harvey Norman Supergirls. The wildcard entry ensures that 5 Altimas will take to the grid for the largest ever factory Nissan assault on the Great Race. Nissan Motorsport Team Co-Owner Todd Kelly said he was looking forward to expanding the team for the 1000km event. "It’s really exciting to have a fifth Altima running at Bathurst this year. When we heard that the wildcard was available, we jumped at it. We know what it’s like to run the wildcard at Bathurst, and have done it well in the past, so we’re confident we can do a good job," he said. 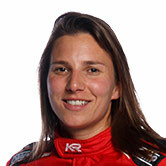 According to Kelly, the team is in the right place to allow De Silvestro and Gracie to reach their potential. The announcement comes at a time when the Nissan outfit has taken on responsibility for running Nissan GT-R’s in the Australian GT Championship. However, the added workload should not impact the team’s ability to compete. 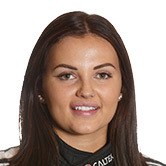 With an international background that includes Formula E and Indycar, this year’s Bathurst 1000 signals a move away from open-wheel racing for the 28 year old De Silvestro. Tickets for the Supercheap Auto Bathurst 1000 are on sale now through Ticketek.